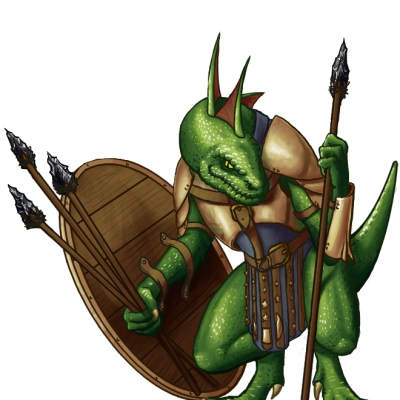 The Packmaster are the higher leader in the saurian armies; even the most scared saurian became an hero if have a Packmaster near him. Special Notes: This unit’s skill at skirmishing allows it to ignore enemies’ zones of control and thus move unhindered around them. The leadership of this unit enables adjacent units of the same side to deal more damage in combat, though this only applies to units of lower level.This unit is capable of distracting opponents, allowing allied units to trespass their Zones of Control and move unhindered around them. This unit’s training gives it a chance of hitting targeted enemies with at least 50% favorable chances, but only on the attack.